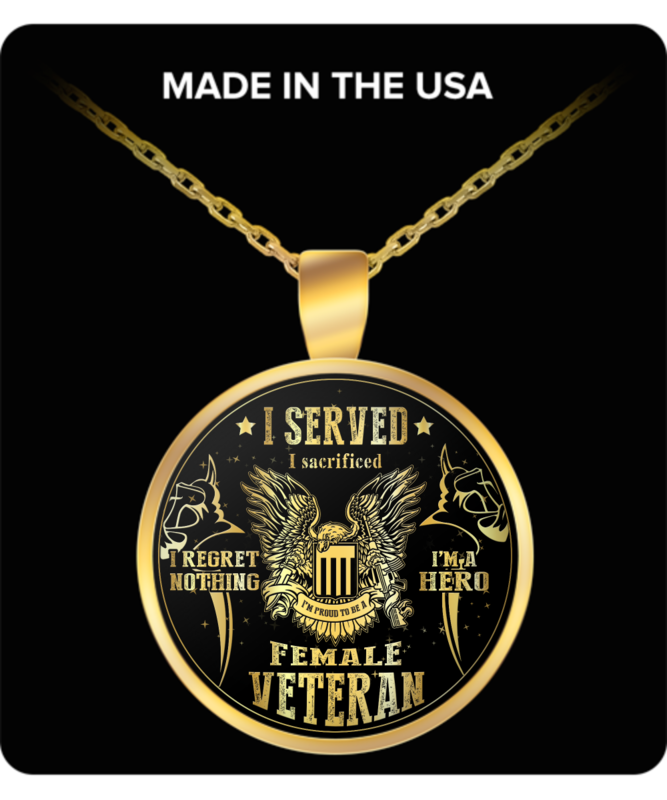 I ordered this necklace for my veteran wife and she absolutely loved it. I love this necklace! It is totally awesome. I'm so proud of my Navy veteran daughter, and know she will love it, too. It's a great Christmas gift. So glad I purchased it! Was very beautiful! Very pleased! Very nice looking necklace, it is going to make a great gift.